Tackle Kids Cancer | Kid Reporters' Notebook | Scholastic Inc.
Before the age of 20, about 1 in 285 children in the United States will be diagnosed with cancer. Eighty percent of children who are treated survive. Thanks to philanthropic programs like Tackle Kids Cancer, the chances for a full recovery are continually improving. Tackle Kids Cancer is based at the Children’s Cancer Institute at Hackensack University Medical Center in New Jersey. The nonprofit organization raises money for cancer research, patient care programs, and access to clinical trials. The Institute has a secret weapon—its partnership with the New York Giants. Quarterback Eli Manning leads the way with a program that he helped create. 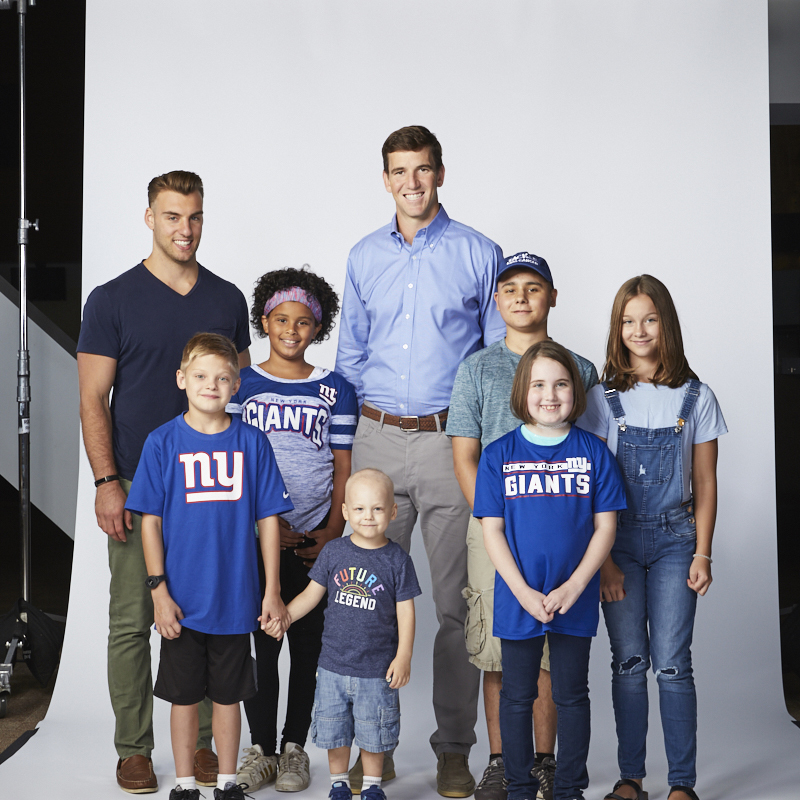 It’s called “Eli’s Challenge.” Manning matches every donation that an individual donor makes. This has helped inspire schoolchildren around the state to raise funds for the effort.